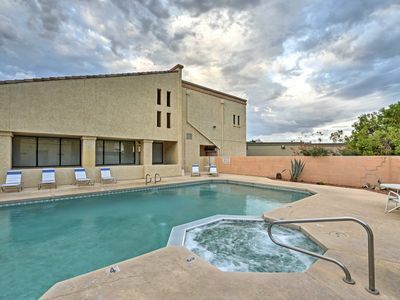 Amazing location in GLENDALE, ARIZONA less than 1 mile away from Westgate Stadium & the Casino. 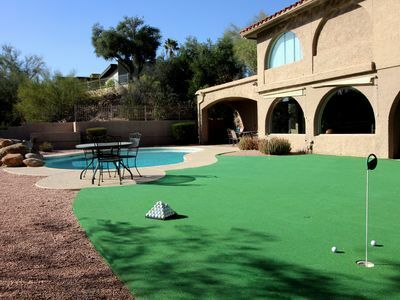 The Stadium is a $142 million venue where the AZ Cardinals & Coyotes play. 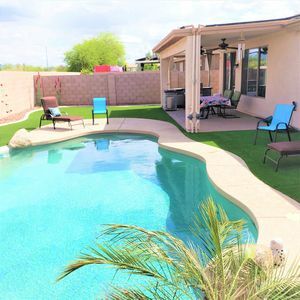 The backyard has a Pebble-Tec Pool, Mini-Putt-Putt, Jacuzzi, BBQ Grill, & Much More. 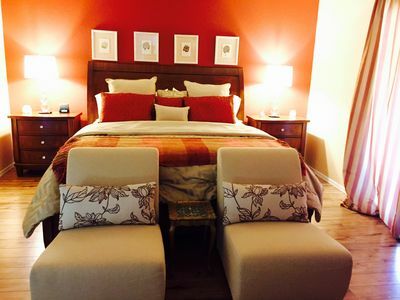 Each Room has Smart TVS in each bedroom & PS3 for the kids. 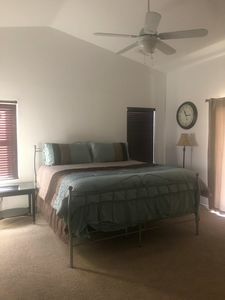 New Mattresses In All Bedrooms. 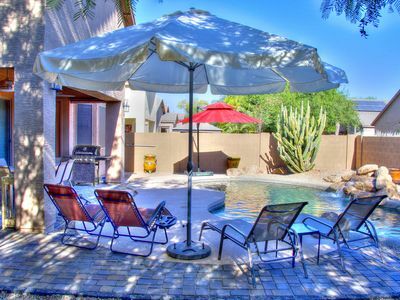 Home is internet/Wifi ready & has 24 hour check-in w/ a Smart Lock (No Key Needed). 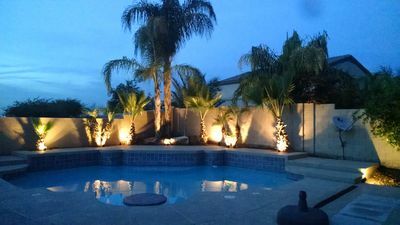 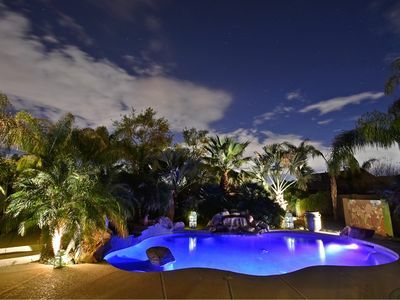 20+ Palm Trees, Pool and Spa = Private Retreat! 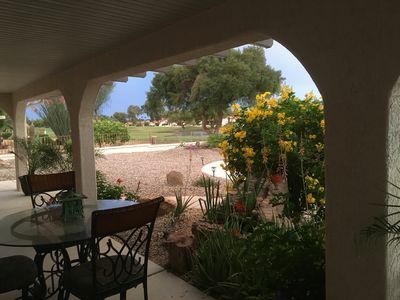 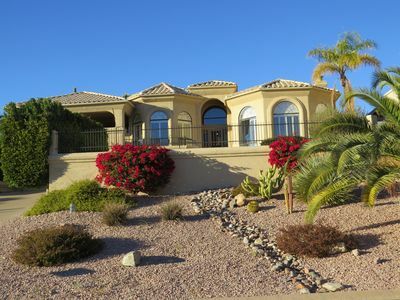 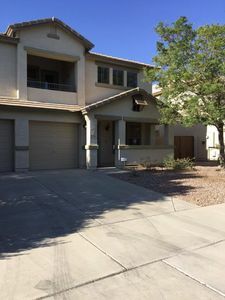 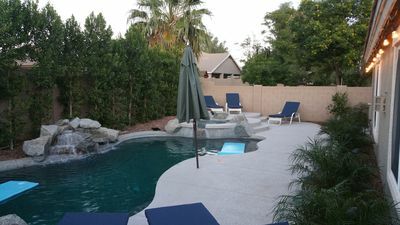 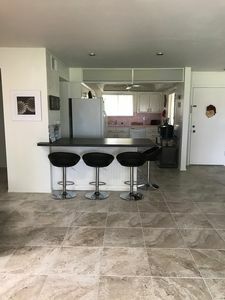 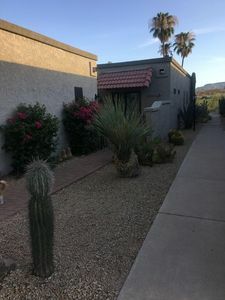 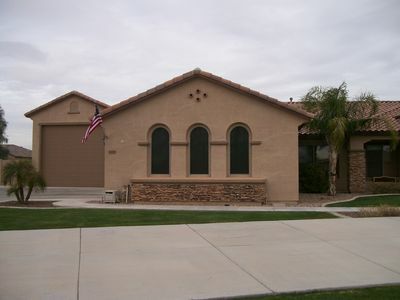 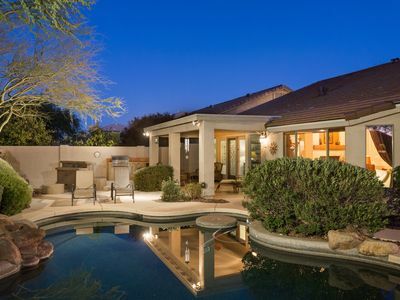 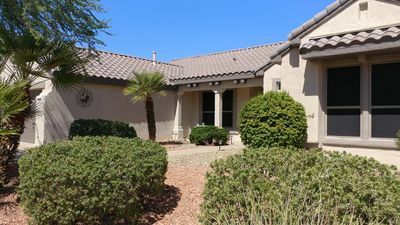 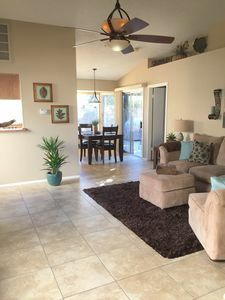 Cave Creek Retreat ~ 3 BR Jem with Heated Pool!